Junior Exercise assists the development of gross motor skills, overall muscle tone, proprioception and postural strengthening. It is suitable for children aged 8 – 16 years and runs throughout each school term, breaking over the holiday periods. An initial assessment of 30-minutes is required before participating. This allows your physiotherapist to assess the child and discuss treatment goals with the child and guardian. 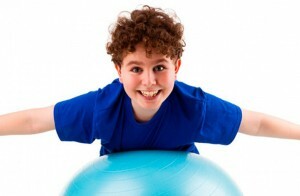 Each Junior Exercise session is 30-minutes. There is a maximum of 3 children per session, and each child will receive a specific exercise prescription, working towards the goals outlined in your initial assessment. Victoria Physiotherapy Group is at Victoria Physiotherapy Group.